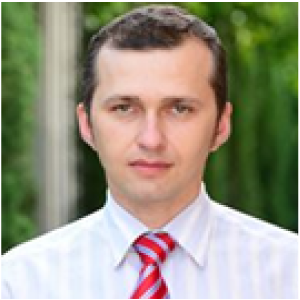 Alexandr Akimov is a Senior Lecturer in Banking and Finance at Griffith University. He holds a Ph.D. in financial economics from the University of New England as well as CFA and ERP professional designations. In addition to academic appointments, Alexandr has held the risk management appointments at the National Bank of Uzbekistan. He is an active member of a number of professional and research associations. He is currently a Vice-President of Australasian Association for Communist and Post-communist Studies (AACaPS) and is Australian representative at ICCEES Executive Committee. His research expertise is in the areas of emerging market finance with the particular focus on post-communist economic transition in post-Soviet Central Asia. Other research and supervision interests include energy and carbon markets, and local government. He has published over 20 peer-referred journal articles, book chapters and a book.